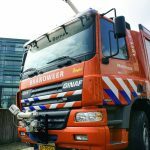 In the weekend of 30 June 2018 the Twence waste recycling facility in Hengelo was struck by a large fire. 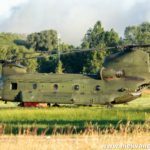 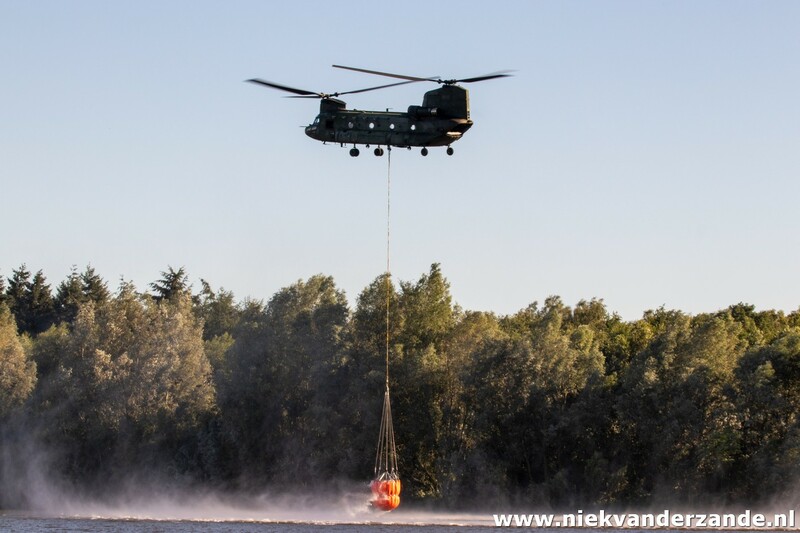 The fire was so intense that the Koninklijke Luchtmacht had to assist the fire brigade with Chinook helicopters. 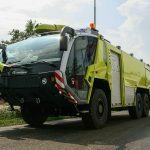 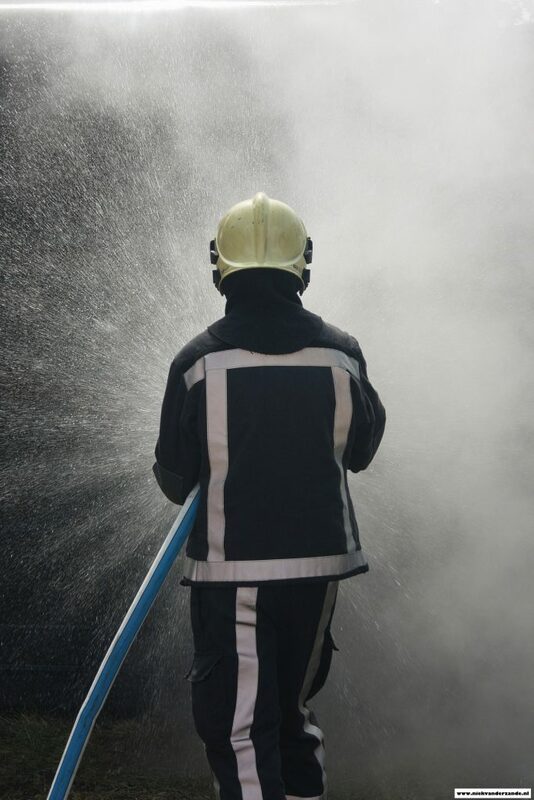 On the evening of 30 June 2018 the fire brigade was alarmed for a fire at Twence waste recycling. 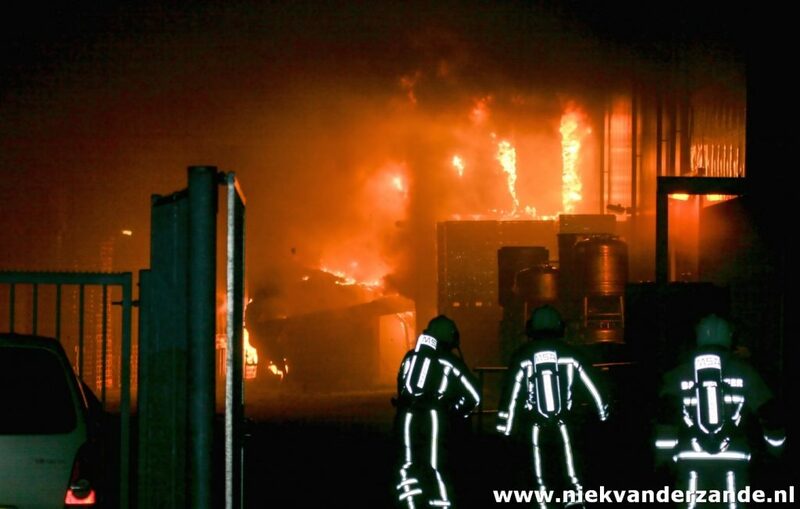 Upon arrival at 23.00, it quickly became clear that a lot of resources and water were needed to extinguish the large pile of garbage. 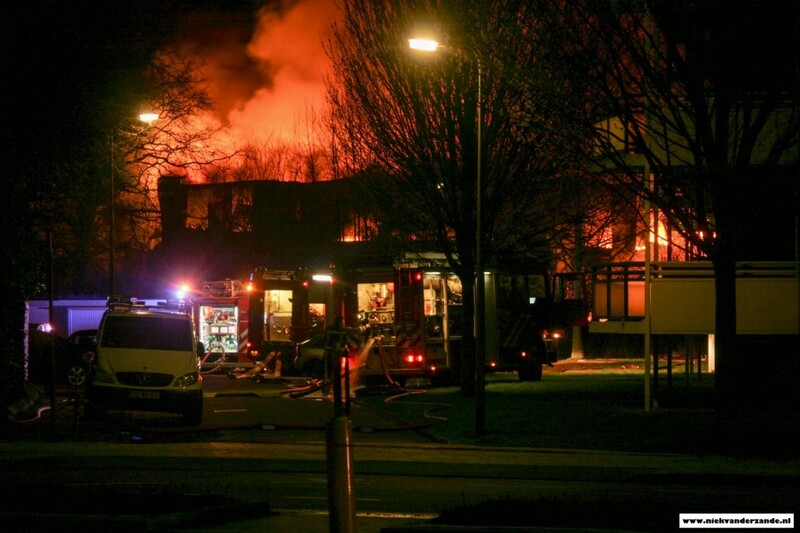 Throughout the night extra fire crews were alarmed to avoid further spreading of the fire. 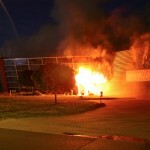 Soon it became clear the a fire this large could not be battled in the traditional way. 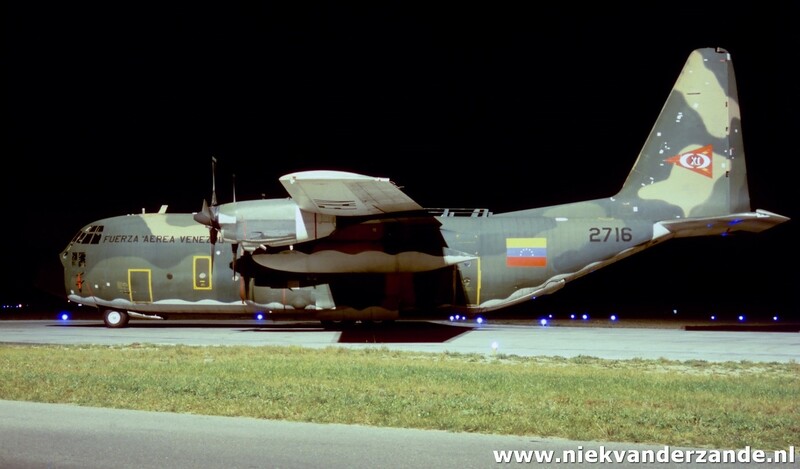 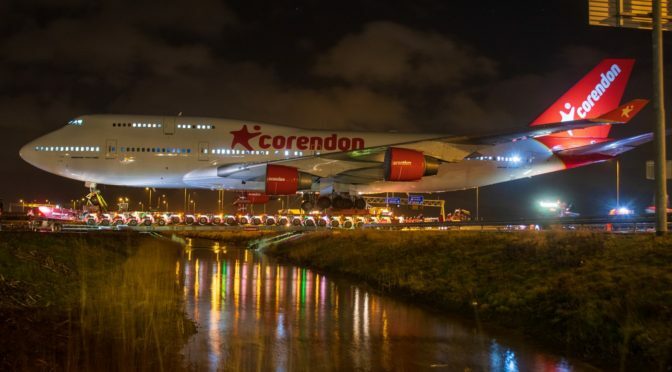 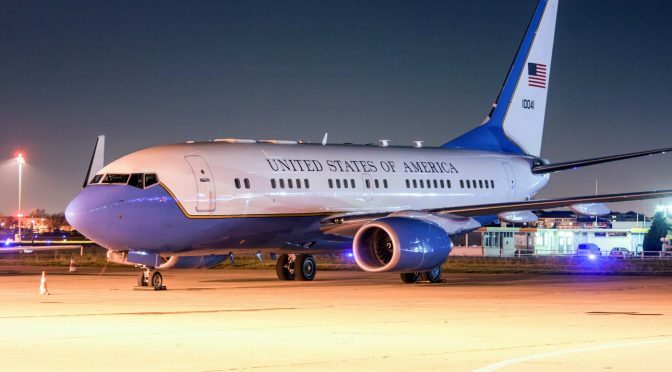 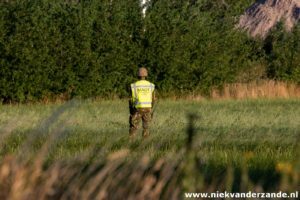 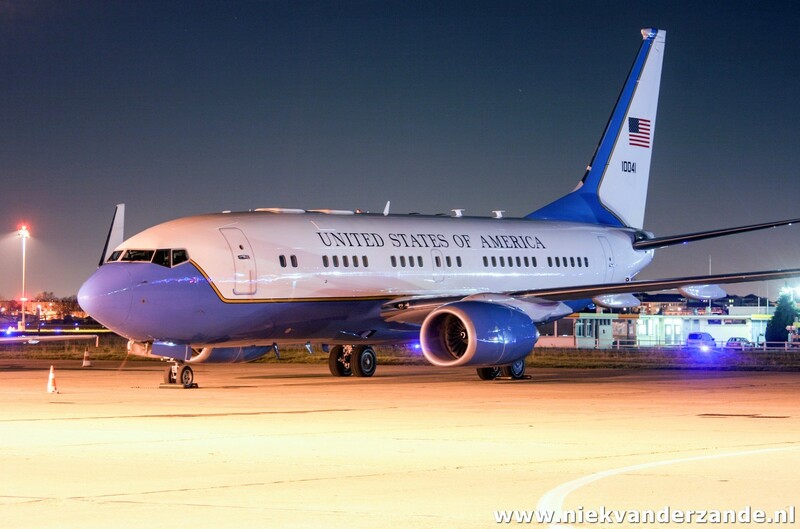 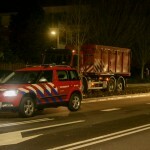 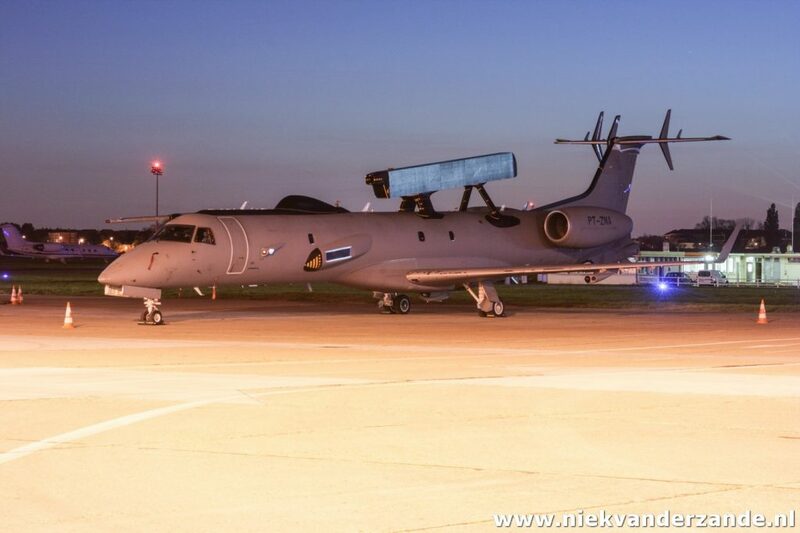 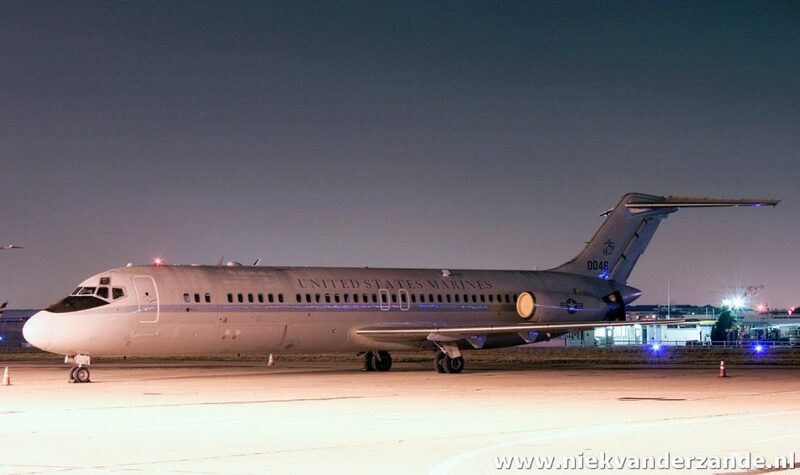 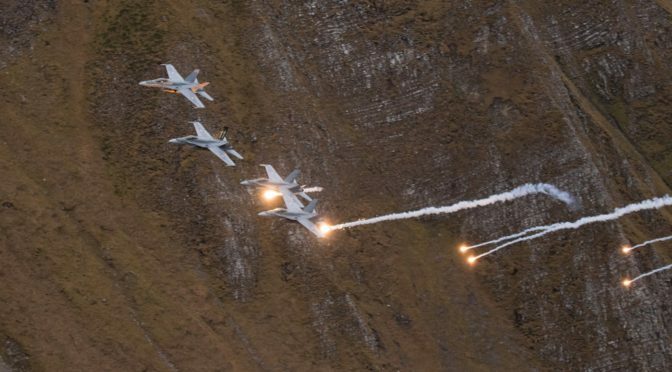 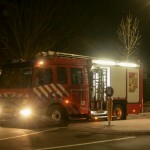 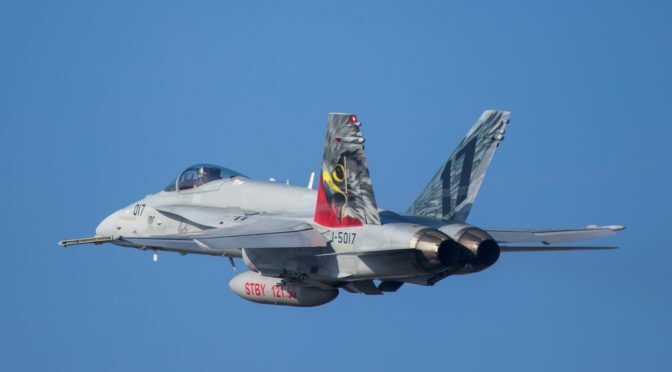 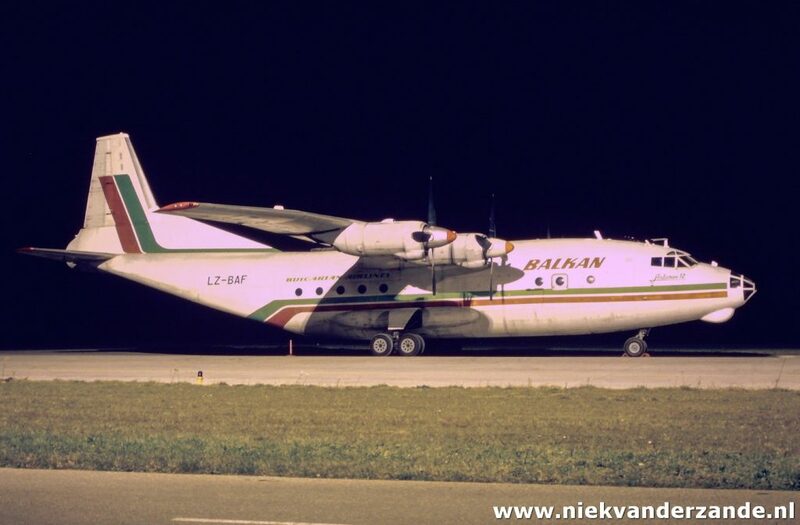 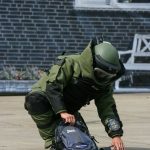 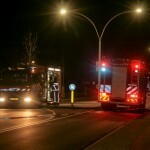 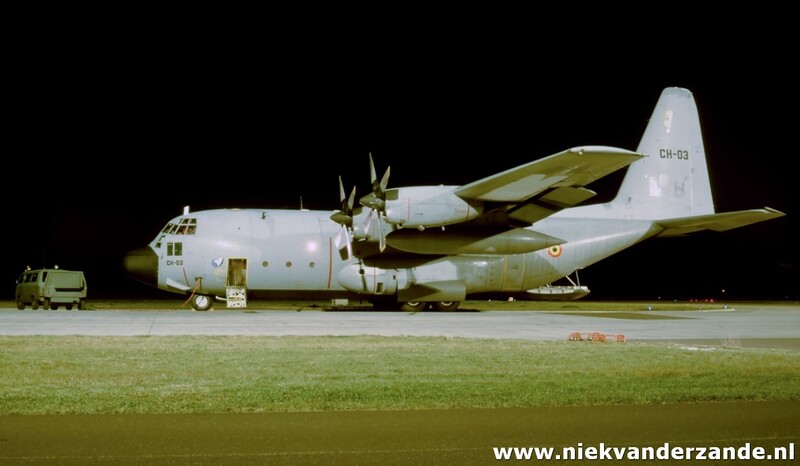 Therefore the fire brigade asked the Royal Netherlands Air Force (RNLAF/Koninklijke Luchtmacht) for assistance; in the middle of the night Fire Bucket Operations (FBO) was alarmed. 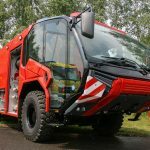 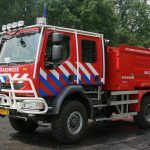 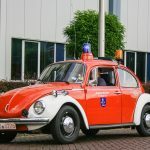 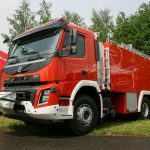 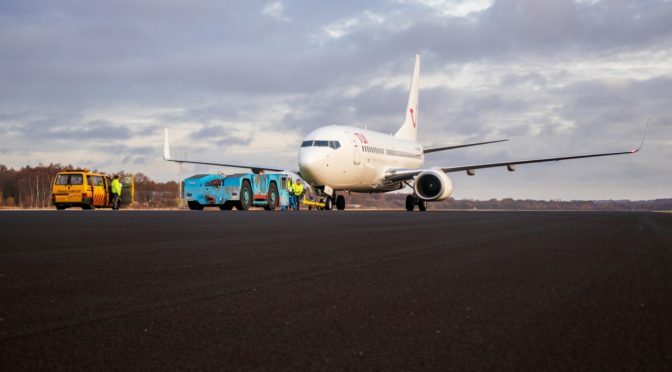 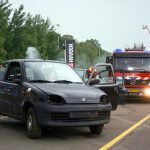 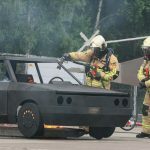 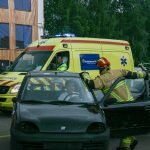 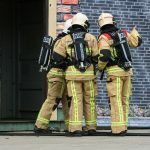 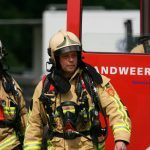 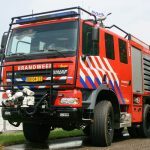 FBO is a partnership between the RNLAF, fire brigade Safety Region North and East Gelderland (VNOG) and the Institute for Physical Safety (IFV). In the morning of the 1st of July, a RNLAF CH-47D Chinook flew to Hengelo to assist the fire brigades. 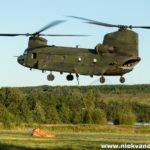 Later in the afternoon a second Chinook arrived. 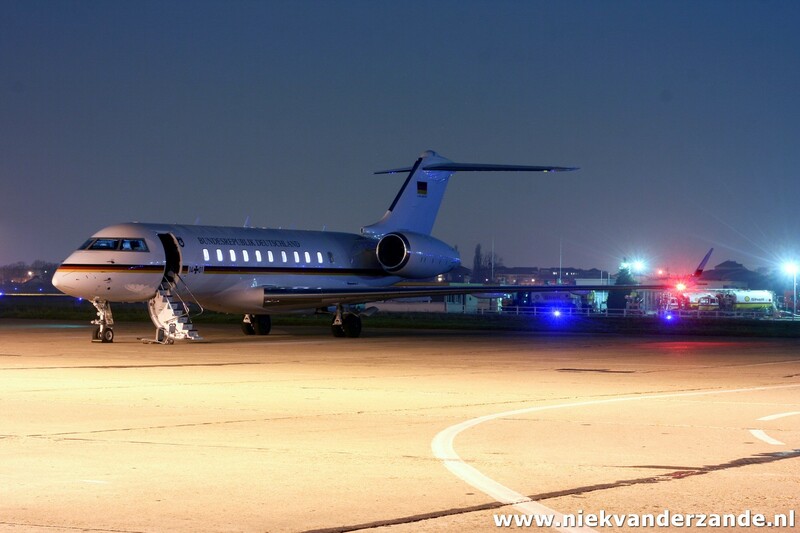 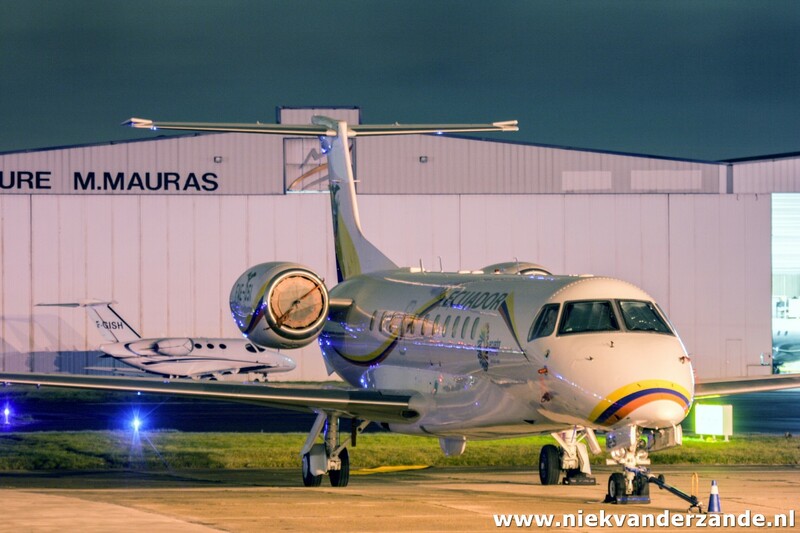 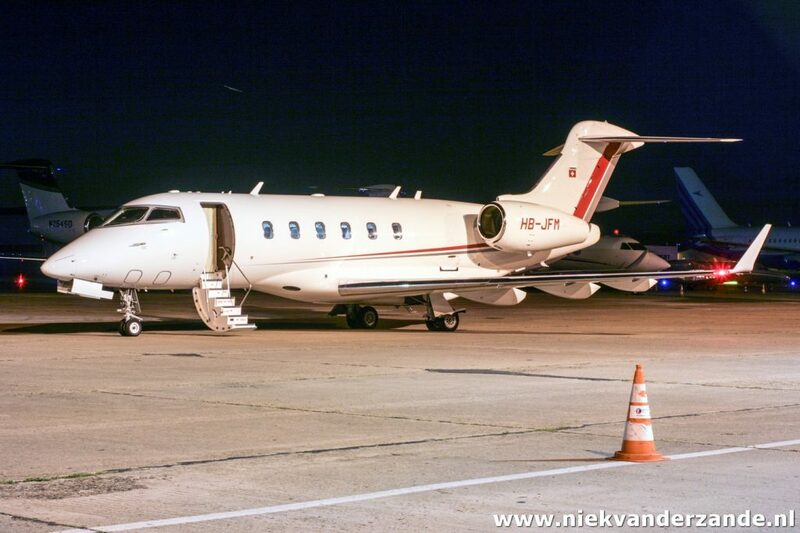 Next to the helicopter crew, a FBO team was on site. 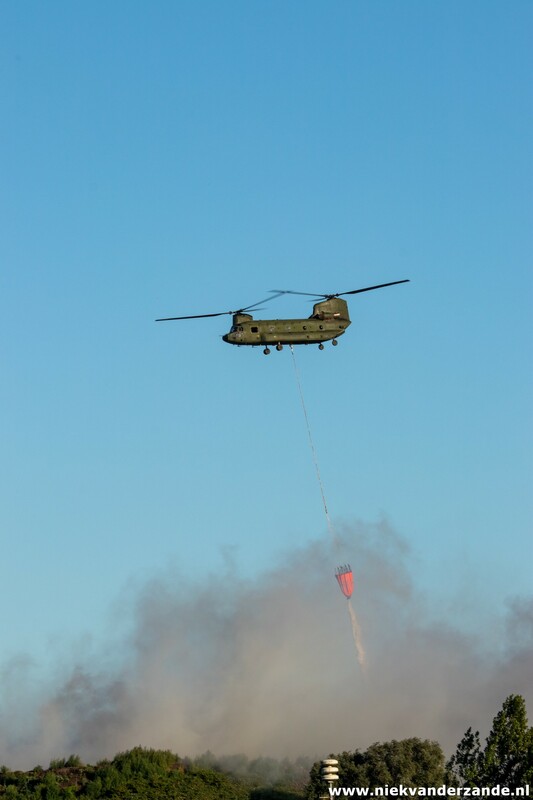 This team consist of the Fire Brigade Heli-Team and the Mobile Air Operations Team (MAOT DHC). 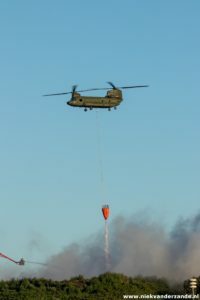 This team coordinates the helicopter operations and also makes sure that the 10,000 liter Bambi Bucket is hooked up to the Chinook. 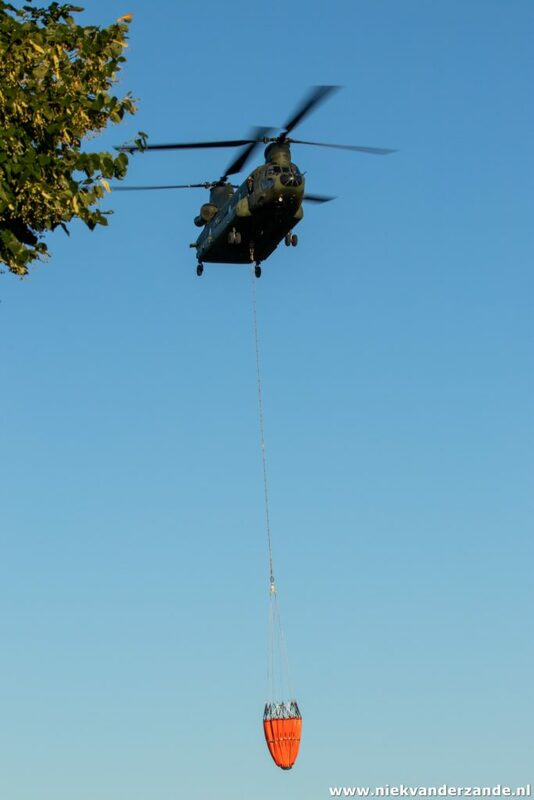 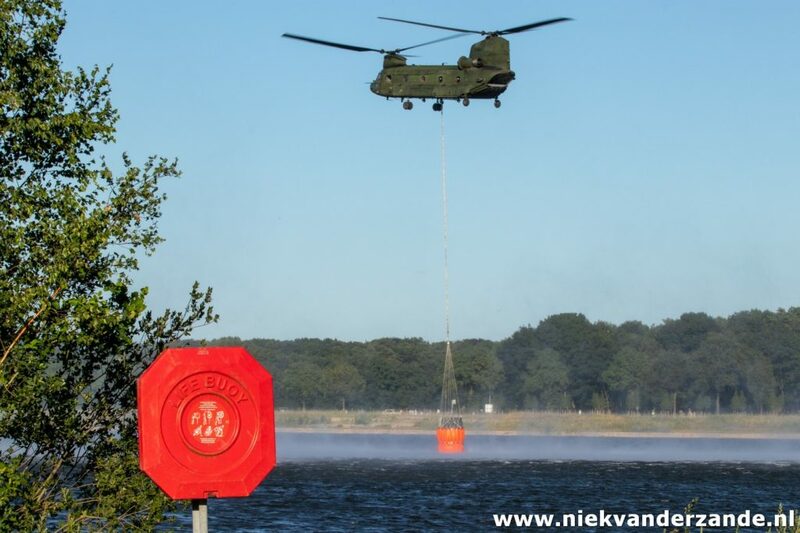 During the next 2 days, Chinooks flew to a quarry next to Boekelo in order to pick up water. 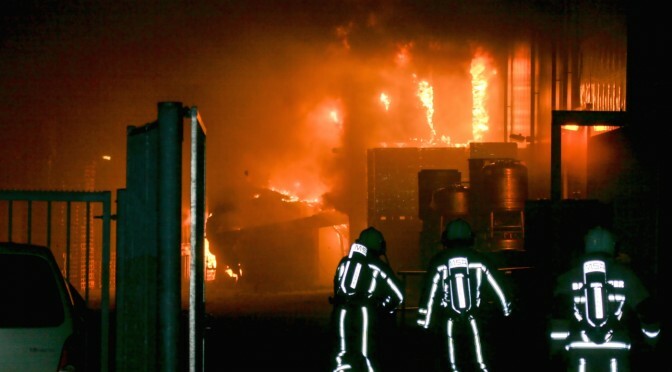 The vicinity of this quarry made it possible to perform many runs over the fire. 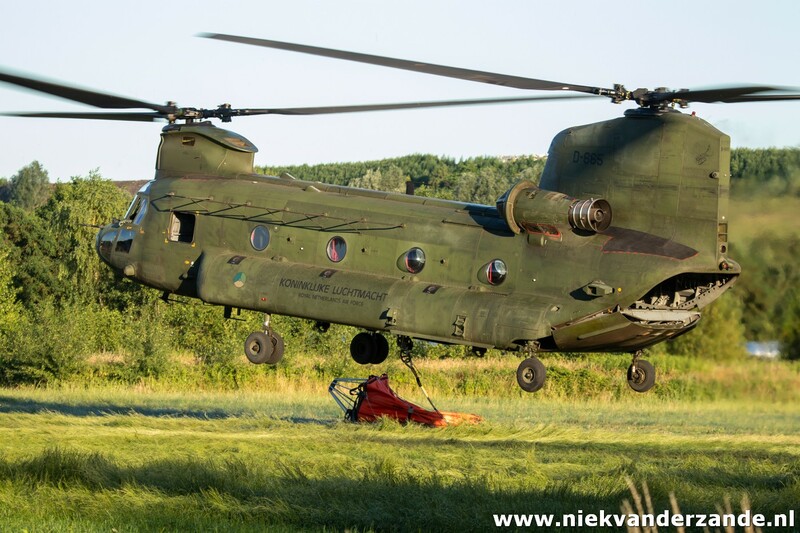 Normally approximately 10 runs could be made before the helicopters had to fly to Deelen Airbase for refuelling. 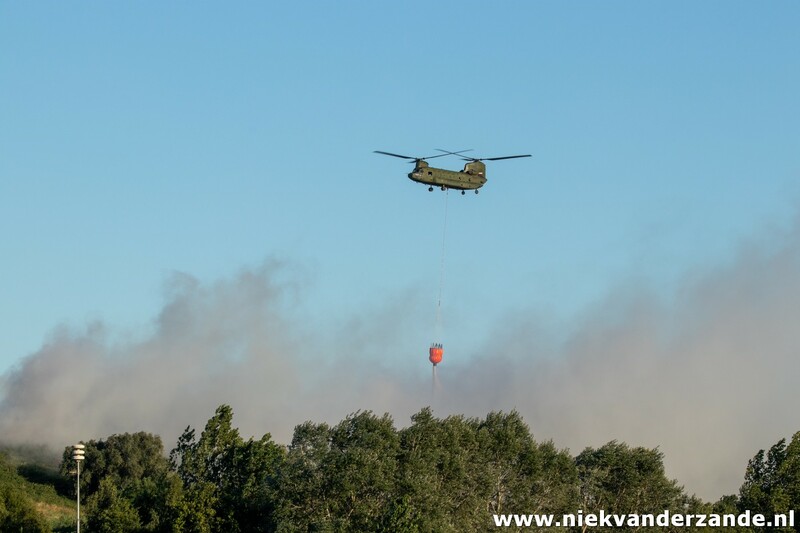 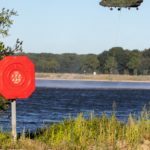 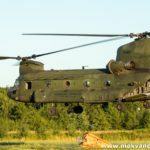 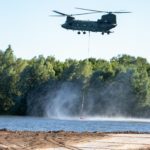 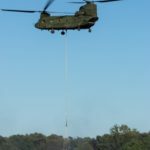 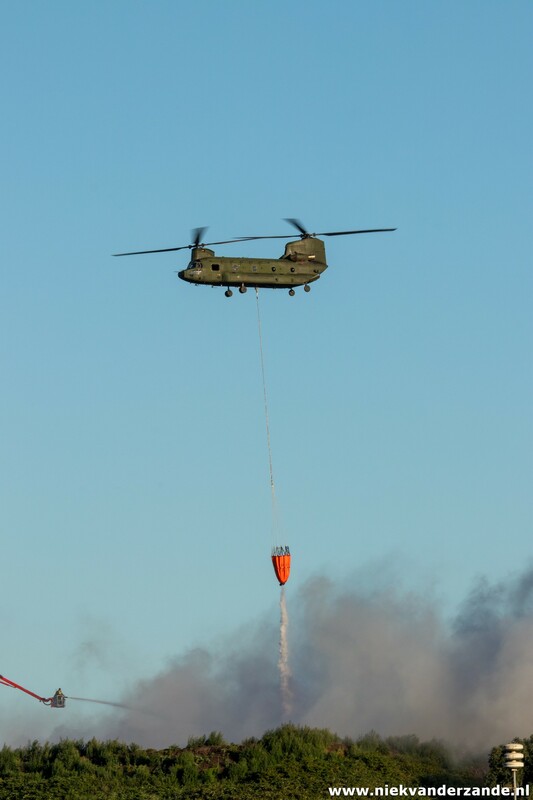 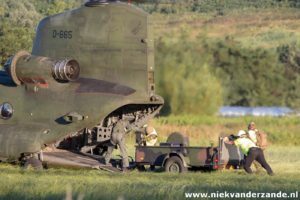 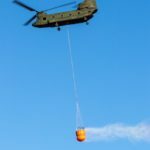 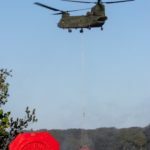 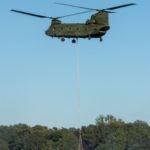 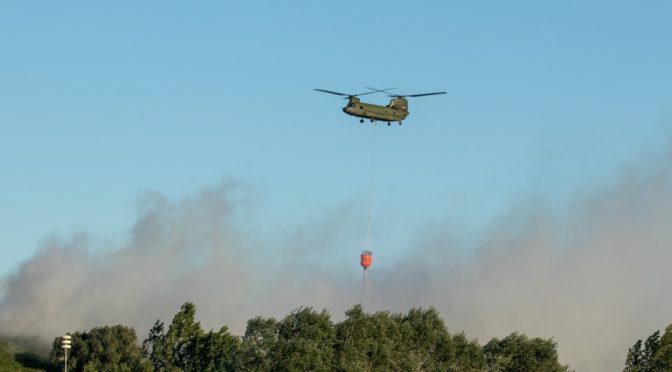 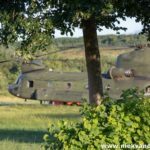 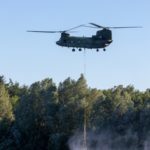 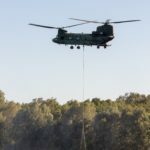 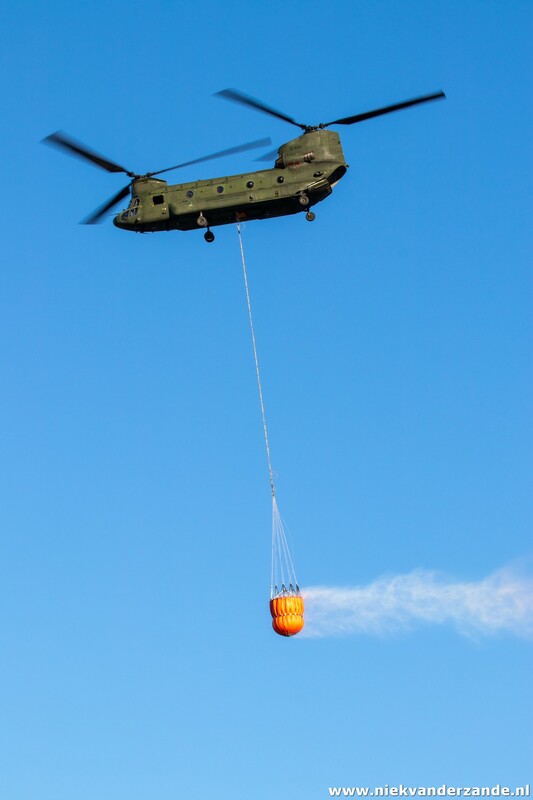 The last drops were made around 20.00, after which the Bambi Bucket was returned to the FBO team and the Chinook returned to Gilze-Rijen airbase. 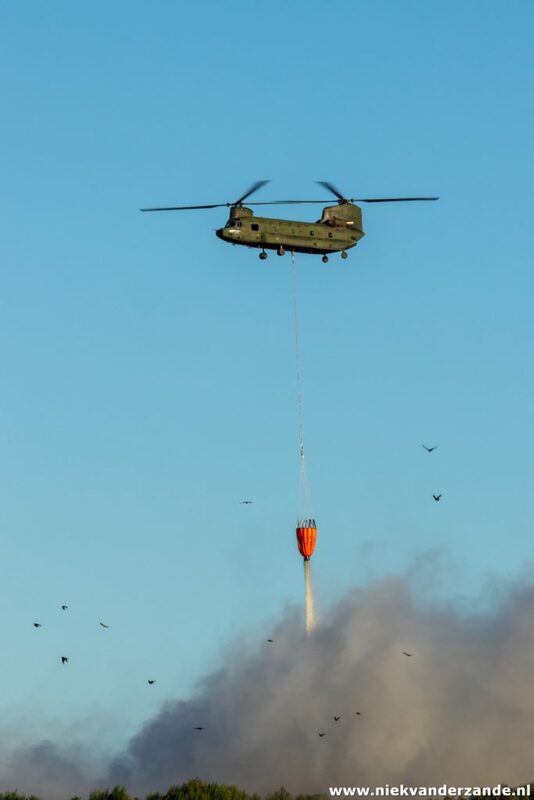 As a result of the assistance with the Chinooks, the fire brigade was able to contain the fire and reduce the smoke in a substantial way. 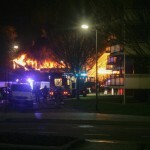 In the evening of 2 July the fire brigade announced that the fire was under control. 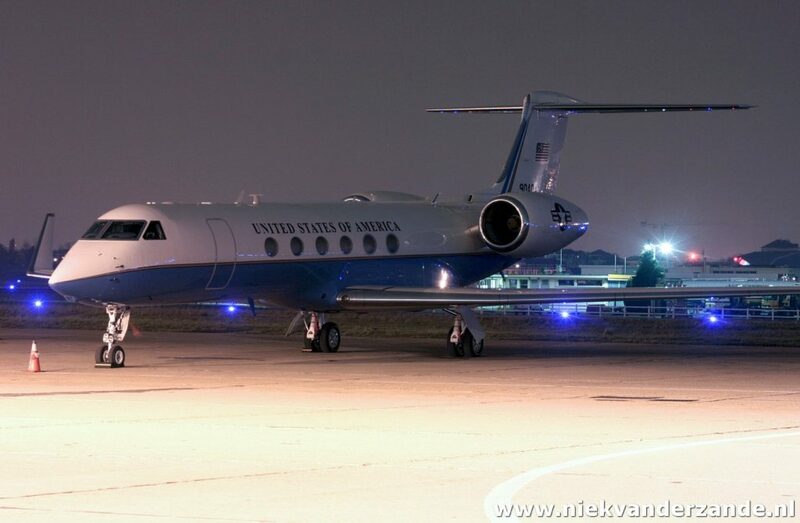 Night photography is one of the more difficult things to do. 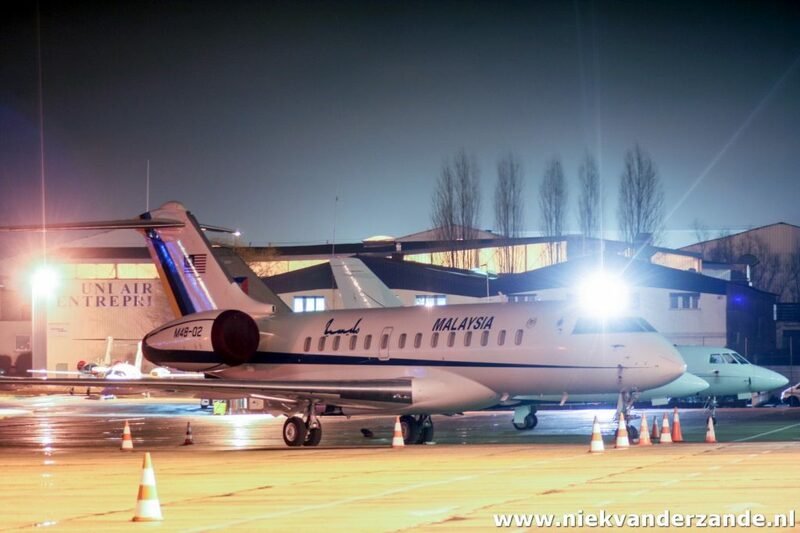 The primary reason is the lack of light, something essential to photography. 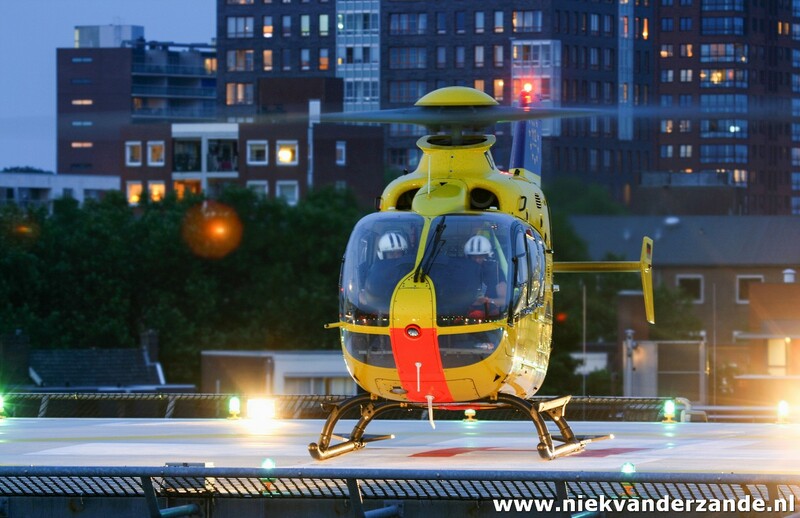 In order to get decent pictures you need a lot of practice, patience and a tripod will come in handy as well. 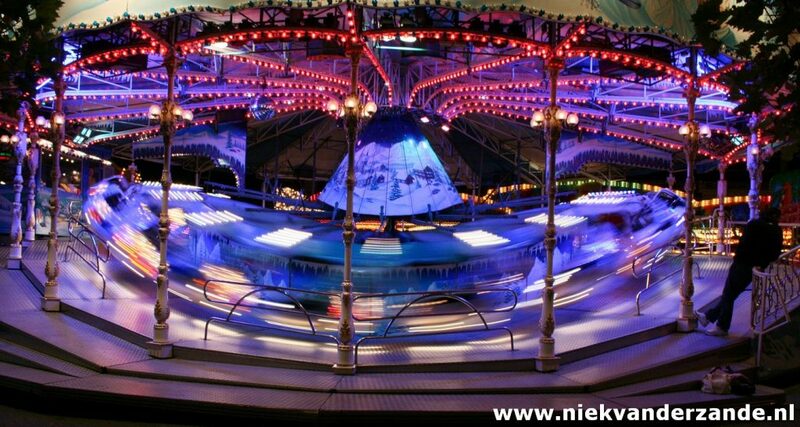 Modern DSLR cameras can easily go up to ISO One Zillion without loss of quality, but back in the old days, when you used slide film, a very long shutter time was needed and then still it was a big guess on what the result would be. 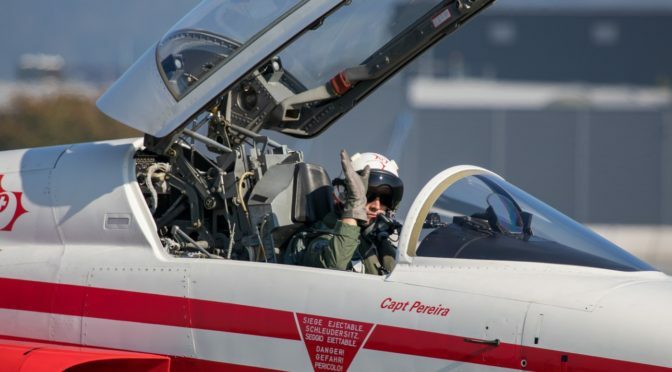 As said, modern cameras make it a lot easier, but you still have to know what you are doing. 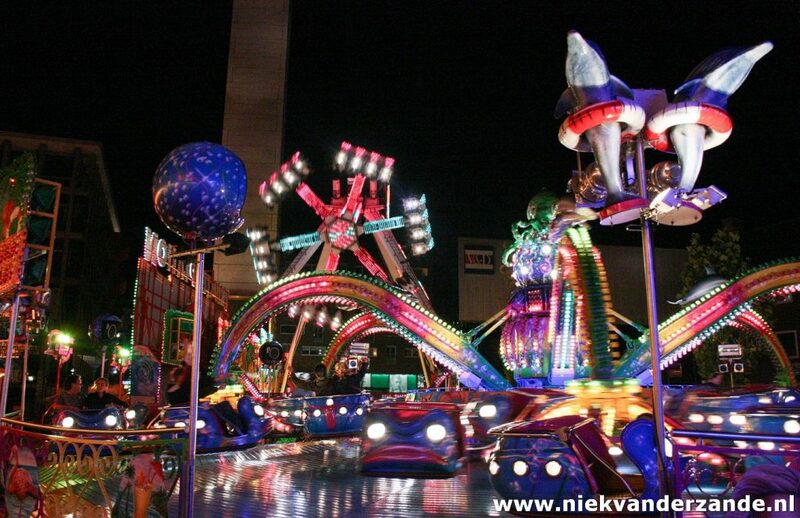 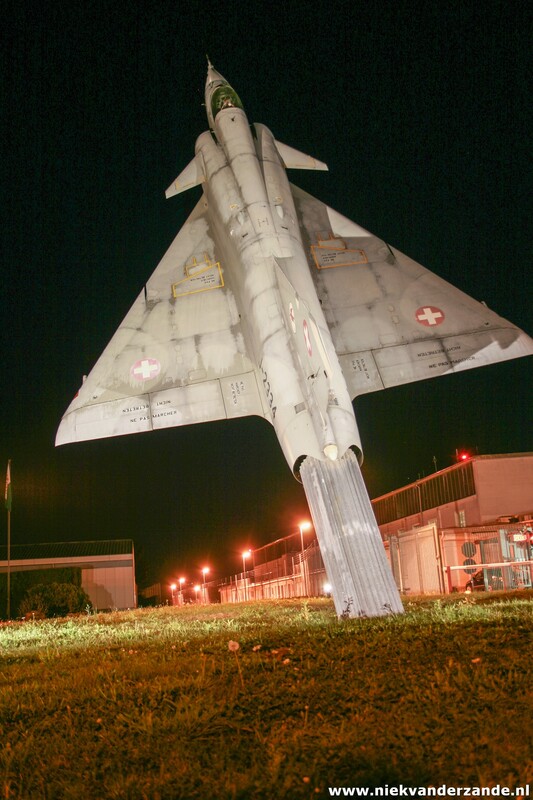 Next to that, quite some correction is required afterwards, as artificial lights have a nasty yellow glance. 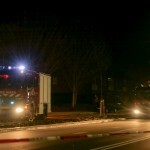 This article shows various nightshots throughout the years. 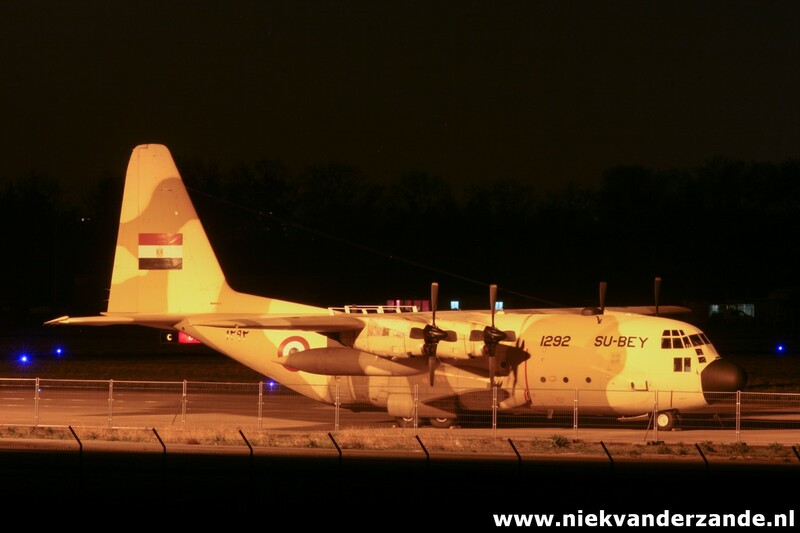 The view on this Egyptian Hercules at Le Bourget was unfortunately obstructed by fences. 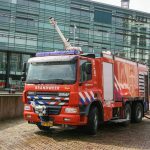 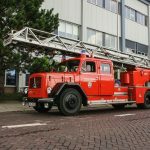 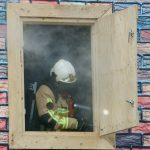 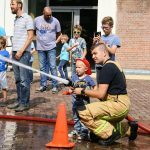 On the 3rd of September 2016 the Fire Brigade of Hengelo organised an open House. 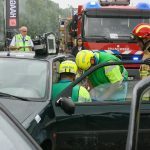 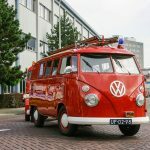 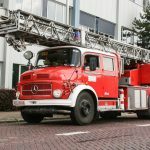 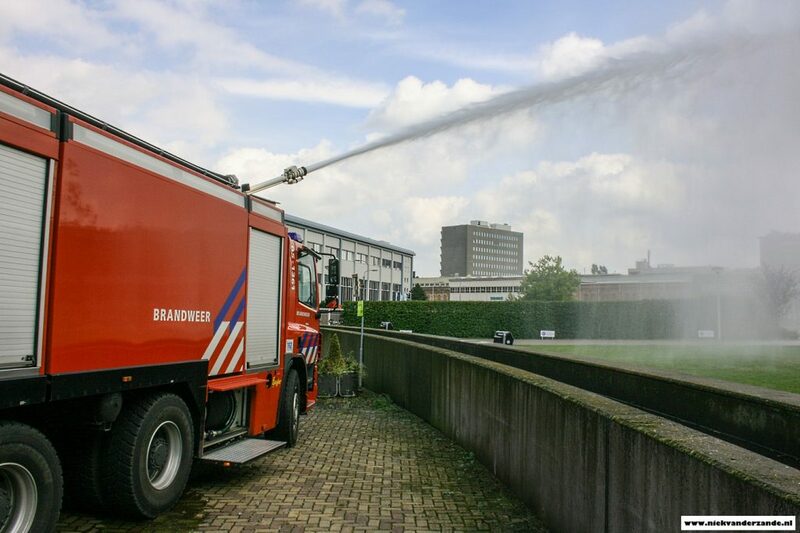 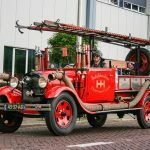 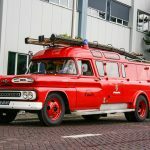 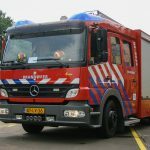 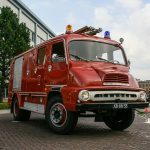 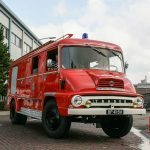 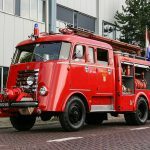 The occasion for this event was the 25th anniversary of the Stichting Historie Brandweer Hengelo (SHBH), a foundation that preserves the history of the Fire Brigade in Hengelo. 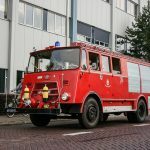 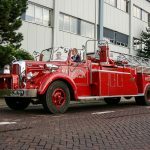 Part of the Open House was a parade with historical fire engines through the city centre of Hengelo. 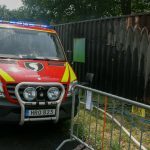 Besides this, visitors were able the have a look of the present material of the fire brigade and several demonstrations could be watched. 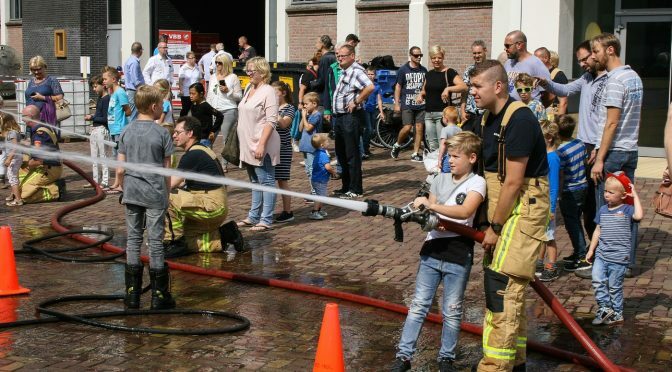 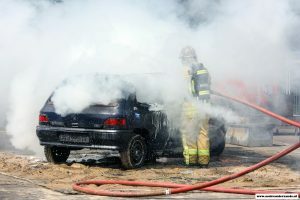 Children could also play with the hose and extinguish “fires”. 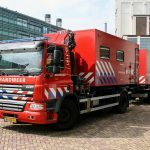 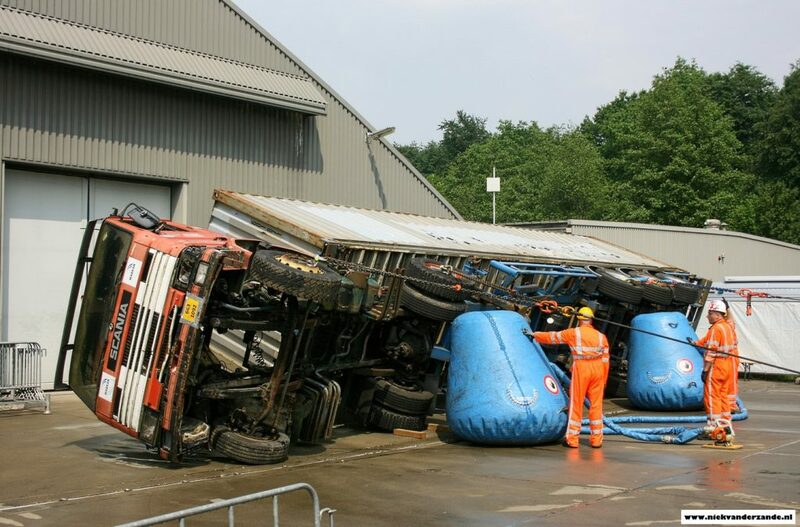 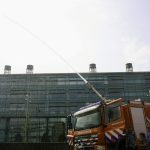 On 2 June 2016, eRIC (expo Rampenbestrijding, Incidentmanagement & Crisismanagement; Disaster planning, Incident management & Early warning and response coordination fair) threw open its doors at Vliegveld Twenthe. 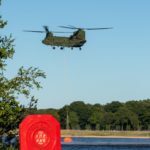 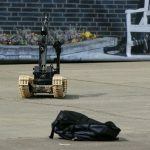 For three packed days, the former military airbase was transformed into the ultimate meeting place for product and service providers, operational relief workers and industry organisations. 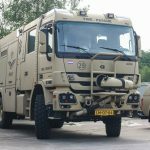 Guests could attend to forge networks and do business, creating public-private partnerships to work towards a safer country. 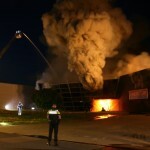 In the early morning of 30 March 2016 the DE Dessert Meesters factory in Hengelo (formerly van der Poel Desserts) was destroyed by a massive fire. 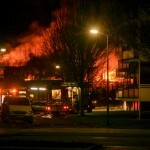 Fire engines from the whole region were alarmed to battle the fire. 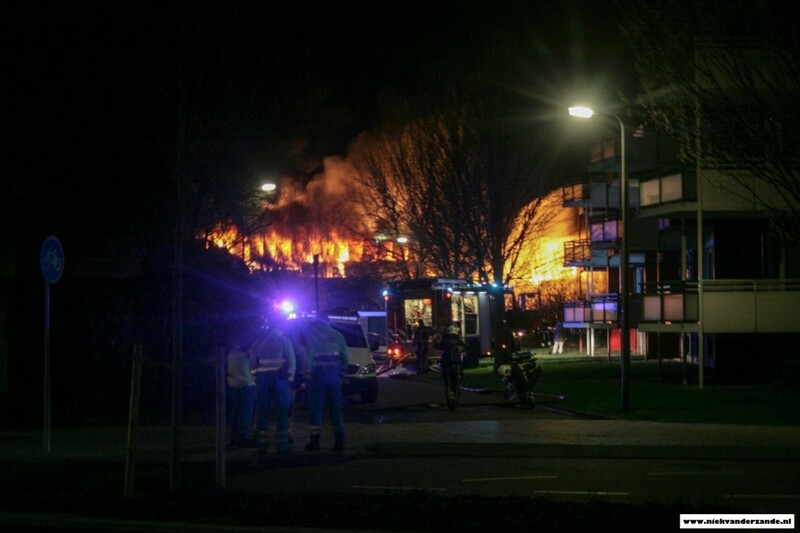 Several appartment blocks were evacuated because of the flames and the presence of tanks containing nitrogen. 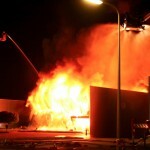 Police investigation has now revealed that the fire was started by arson. 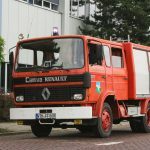 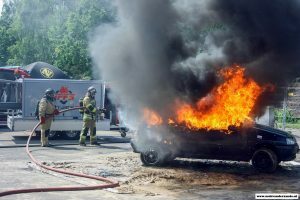 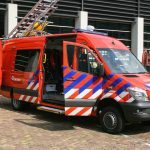 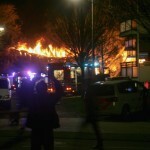 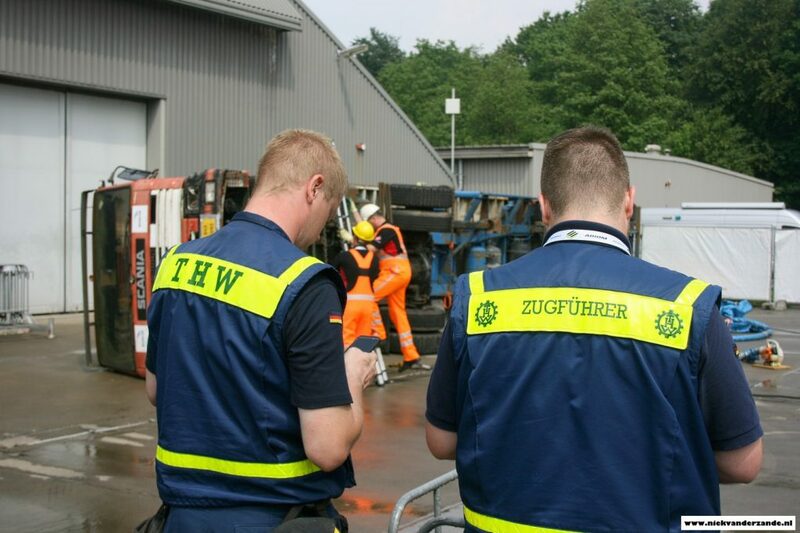 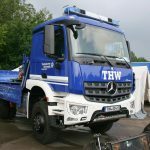 In the evening of May 12 2015, the company Van der Wurp in Enschede fell victim to a large fire. 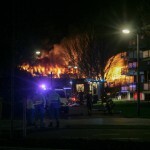 It took several hours and 12 Fire Engines/Ladders to conquer the fire. 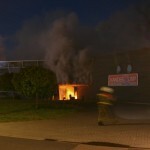 The Fire Brigade could not save the building and concentrated on preventing the fire to spread to other buildings.